An elderly woman known only as Mrs. Julia, has been reported missing since Saturday, September 9th. The report was made after a couple of items belonging to her were located near the old dump site south of San Pedro Town. However, she is yet to be found. The report from the San Pedro Police states that on Saturday around 11AM, a Mario Augusto Flores Peña visited the station to make the report. According to Peña, he found the items behind a residence at the old dump where he goes to feed some dogs every day. He elaborated that the items were a Samsung flip open cell phone, a key, a yellow cap, and a white nylon purse, which he identified to be the belongings of the elderly lady. Peña also told authorities that Mrs. Julia lives approximately 100 metres away from where he feeds the dogs, so it was not strange to him to find her items, since the lady usually goes there to bathe and cook, due to the many mosquitoes at her place. Police are investigating, and they ask the public to contact them with any information that may lead to her whereabouts. The San Pedro Police Station is located on Pescador Drive, and can be contacted via phone at 206-2022. After missing for several days, a woman known only as Ms. Julia was found dead on Thursday, September 14th in southern Ambergris Caye. She had been reported missing on Saturday, September 8th by a gentleman named Mario Flores Peña, who stated he last saw her the day before. 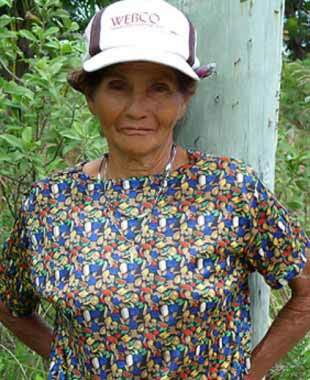 Peña found her items behind a residence at the old dump where he goes to feed some dogs every day. He told police that Mrs. Julia frequented the area, and upon stumbling onto a couple of items belonging to her, he made a report to the police. According to him, Mrs. Julia lived approximately 100 metres from where he feeds the dogs. Since Saturday, police and volunteers have been combing the area in search of the lady, but it was until Thursday, September 14th that her lifeless body was found by members of the Southern Ambergris Neighbourhood Watch. A search conducted near the old San Pedro dumpsite on Thursday evening resulted in the discovery of the badly decomposed body of an elderly woman who was reported missing. 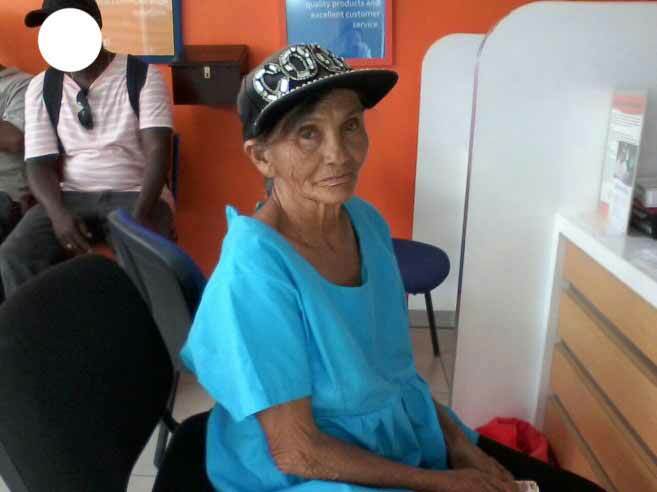 The body of Mrs Julia Martinez was recovered by a search party maze up of members of the Southern Ambergris Caye Neighborhood Watch Group. On Friday morning the Police Press Office confirmed that a post mortem examination conducted on Martinez’ body was not able to determine the cause of death, but police did not observe any signs of foul play on the body. The elderly woman, who made her living collecting bottles for sale, was last seen alive on September 9th. She was reported missing by a friend who stumbled upon some of her belongings near the dump site a couple days earlier.